(August 2008) STEVE ELLIS - "Best Of Days" - new CD! (July 2008) Love Affair 1969 radio show LP discovered! More Love Affair 2008 tour dates! 2 DRUMMERS DRUMMING feat. Maurice Bacon! (June 2008) English Rose update! 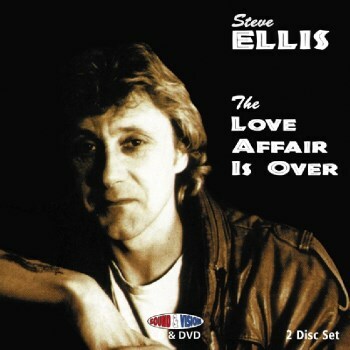 STEVE ELLIS - "The Love Affair Is Over" - new CD/DVD out now! Angel Air have just announced the first five releases in their new "Sound And Vision" series - packaged in 2CD case format with separate audio CD and a separate DVD disc. The Steve Ellis set is one of the five and it is entitled "The Love Affair Is Over" (pictured left). It was released on 07 April 2008 and combines "The Last Angry Man" CD and the "Last Tango In Bradford" DVD. Available at mid price, this is a collection not to be missed! Other Steve Ellis news: Steve will be touring with New Amen Corner this summer. The tour includes Steve, Mike D'Abo and Cliff Bennett. Check out the New Amen Corner website for tour dates and more details! 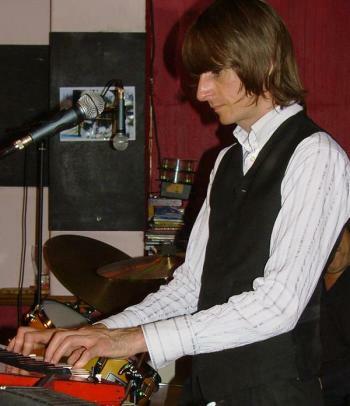 Steve has also completed a new album which is scheduled for release in July. More details to follow...! (January 2008) The Love Affair line-up change: new vocalist and guitarist! After over 30 years in the band Martin Lyon has departed from the Love Affair and we wish him good luck and all the very best for the future. The line up of the band is now Dave Dulake on keyboards, Mike Steed on Bass, Maurice Bacon on drums, Mark Sullivan on guitar (Mark played with Mo in a band called Window in the mid 70's and Mo says he is probably the best guitarist he has ever played with) and on vocals for the time being and maybe longer if all works out Chip Hawkes from The Tremeloes. 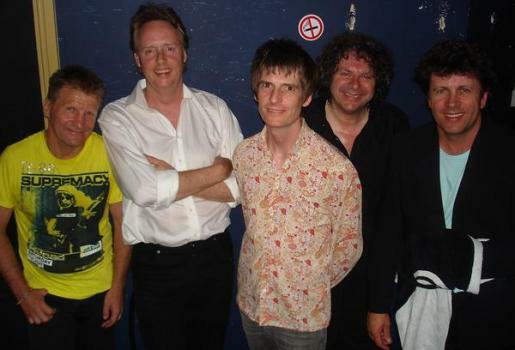 The first show with this line up was 20th January 2008 which spookily enough was 40 years to the date when Everlasting Love reached No.1 in The UK Charts. The band are also trying out some other singers. 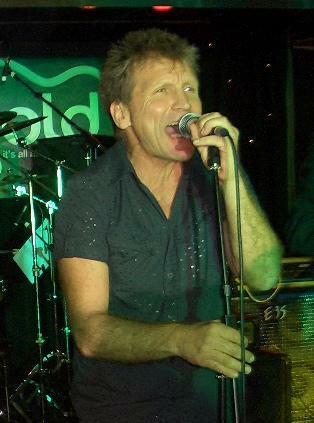 The show on 2nd February featured Johnny Warman from the Mods. But the band are looking for a permanent replacement. 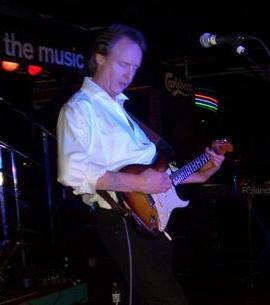 Guitarist Rufus Ruffell left the band at the end of last year, and Ted Tomlin replaced him for five shows. Ted is the guitarist in The Hitmen, Martin Lyons' new band. The Hitmen - Martin Lyons new band!